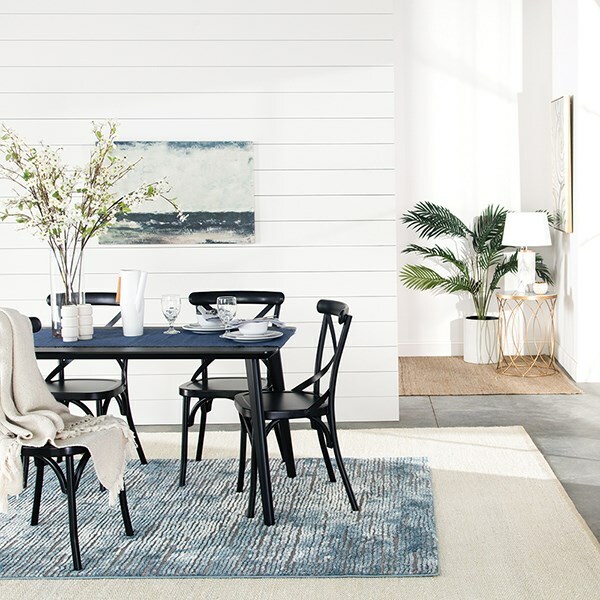 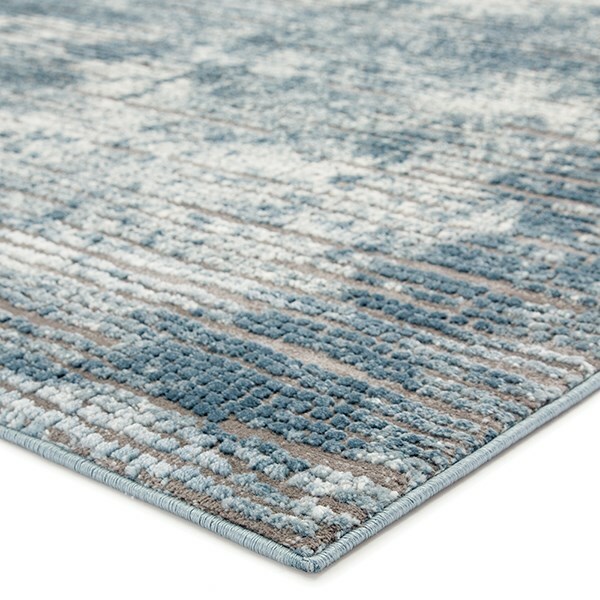 Icy, cool tones and inviting texture define the stylish allure of the power-loomed Tresca collection. 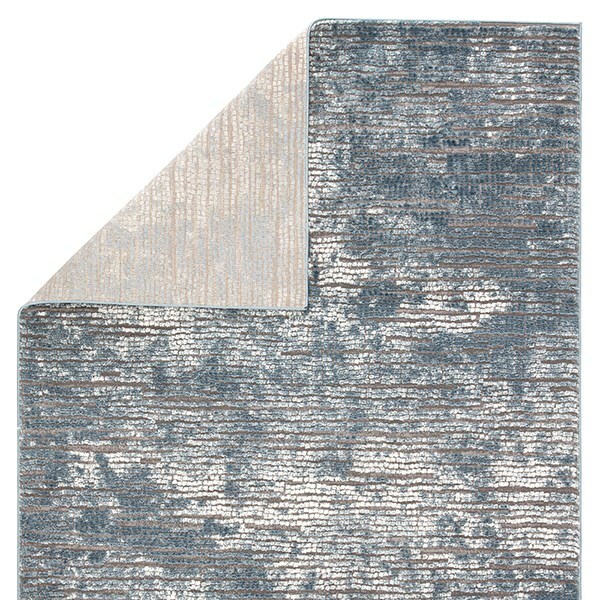 The organic design of the Violen rug grounds modern spaces with rich, high-low pile and effortless versatility. 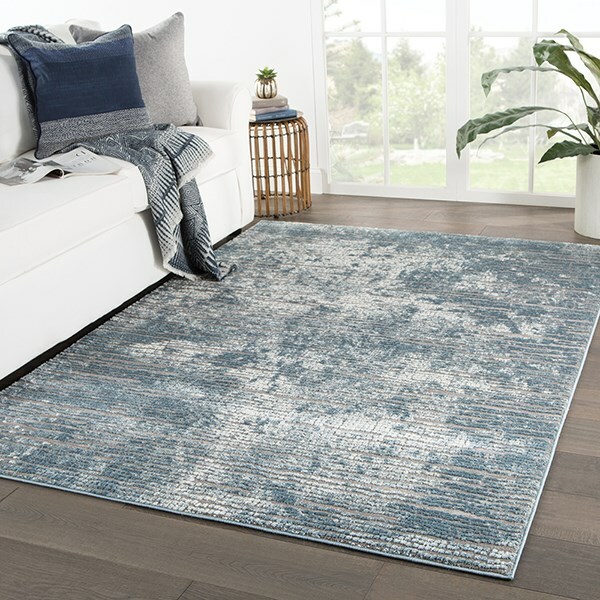 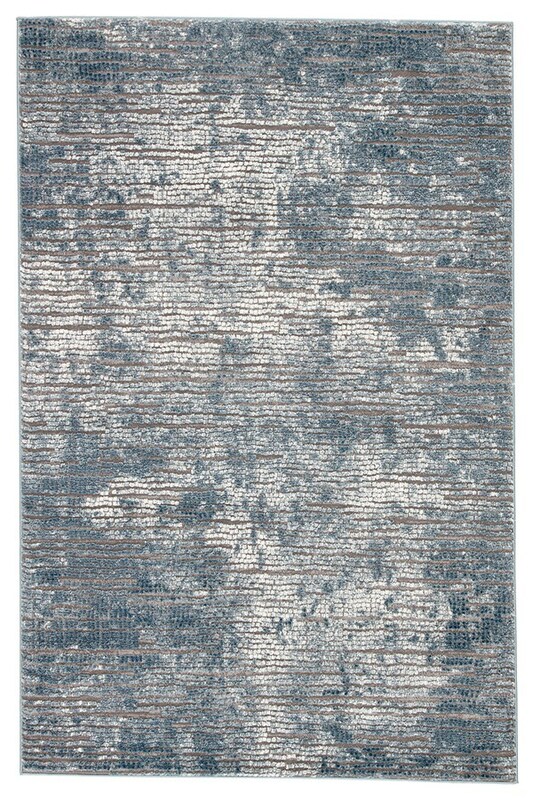 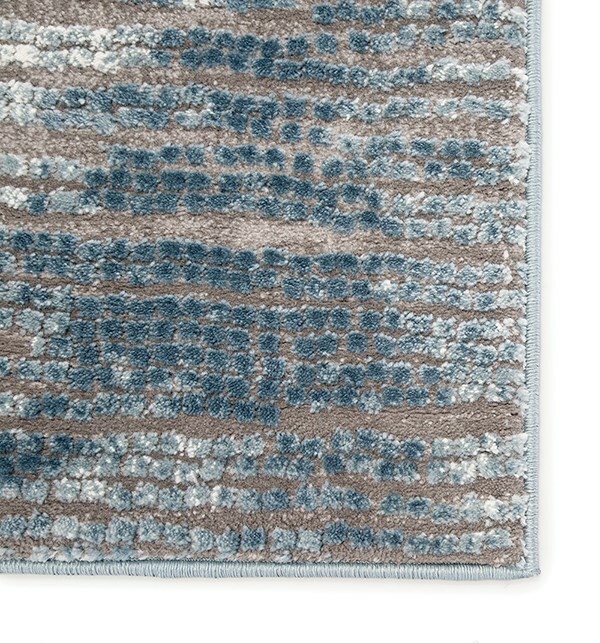 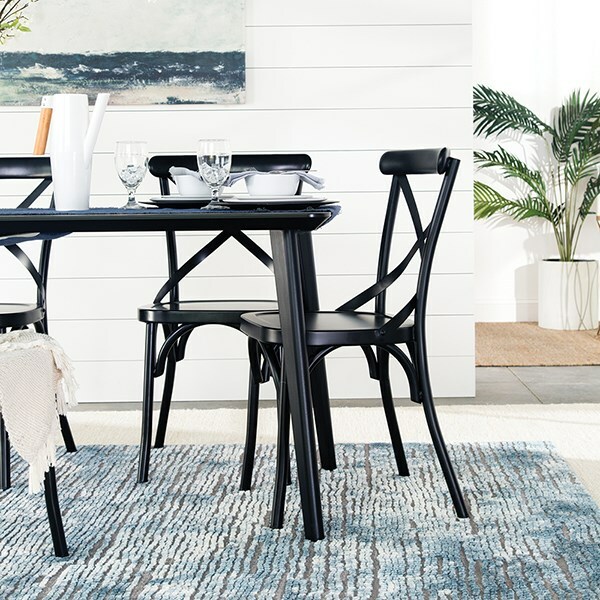 Durable and performance built, this rug is ideal for high-traffic areas and frequently used rooms.